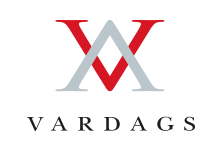 Vardags is a top property law firm with expertise in dealing with complex, high-value, and ultra-high-value property matters for individuals, trustees, and corporations. 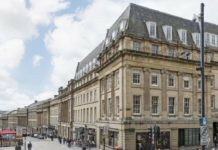 Many of our clients are high profile or have property portfolios worth tens or hundreds of millions, and we pride ourselves on our thorough work and the utmost discretion with which it is completed. Our team is led by the "utterly brilliant" James Bunker, a highly respected industry figure known for his unrivalled drive and dedication to his clients. Is Vardags right for your property matter? Our property lawyers act for individuals, trustees, and corporations around the world. 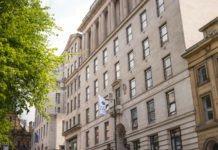 We regularly deal with property matters involving tens or hundreds of millions but have also dealt with transactions of £1m upwards for some clients. 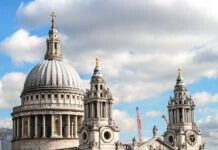 We specialise in complex cases involving multiple jurisdictions and sophisticated structures, and deliver a premium service that values discretion, rigour, and client experience in equal measure. If you are interested in instructing Vardags for your property matter, please call us right away. We offer a free initial consultation without obligation for those with qualifying cases, in which we will engage immediately with your case and agree the initial steps.